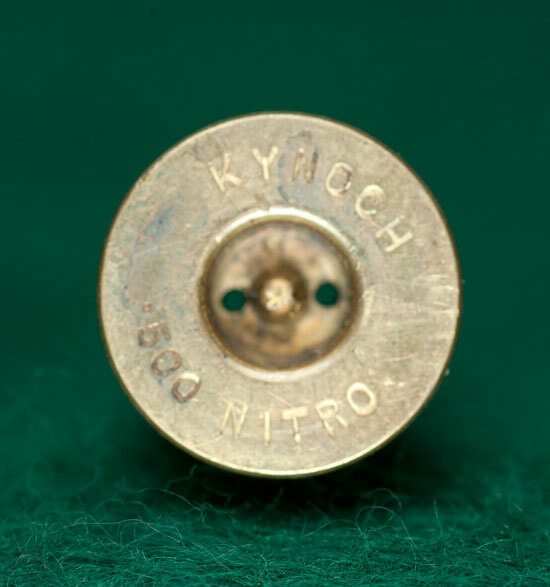 Anvil - A small metal block, inside a Boxer primer, against which the blow of the firing pin causes the priming compound to be pinched sharply---and thus detonated. 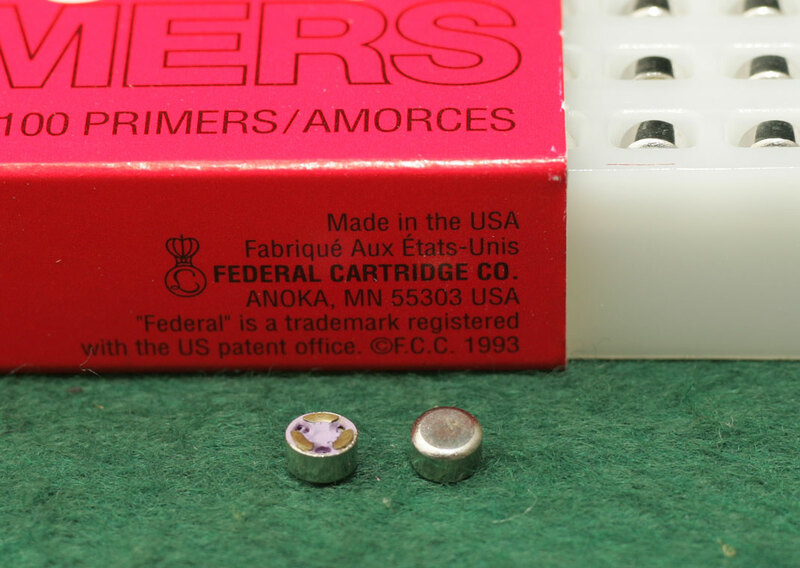 In the Berdan system, the anvil is built into the cartridge case's primer pocket. Two Boxer primers. Left, the live side---faces into the cartridge. Right, the outside---takes the blow from the firing pin. The base of the anvil is visible, embedded in the lavender-colored priming compound. 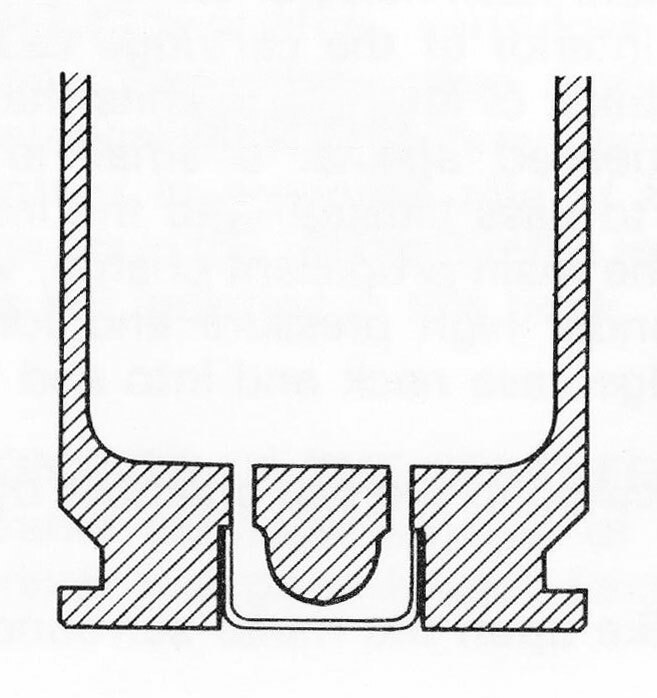 Cross-sectional diagram of Boxer Primer in Primer Pocket of shell casing. The anvil is the thicker of the two U-shaped forms composing the primer. 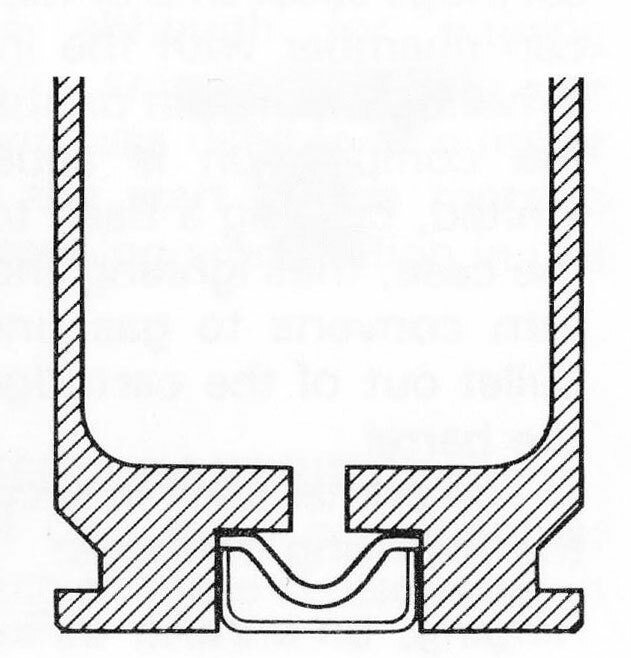 Cross-sectional diagram of Berdan Primer in Primer Pocket of shell casing. Shell casing showing empty Berdan Primer Pocket. The anvil is built into the shell casing.